From the eco-attractions of Nature Coast to the parks of Crystal River FL - our hotel's location is ideal for nature lovers. You can fish - hike and dive year-round at the state parks or visit Kings Bay and swim with manatees. In fact - the world's highest concentration of these gentle giants is right here in Crystal River FL and Homosassa Springs! 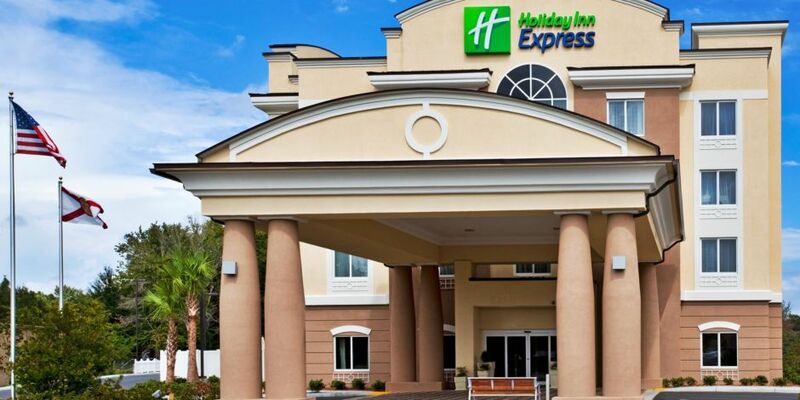 Our hotel's guests also enjoy shopping at The Shoppes of Heritage Village or touring the Coastal Heritage Museum. 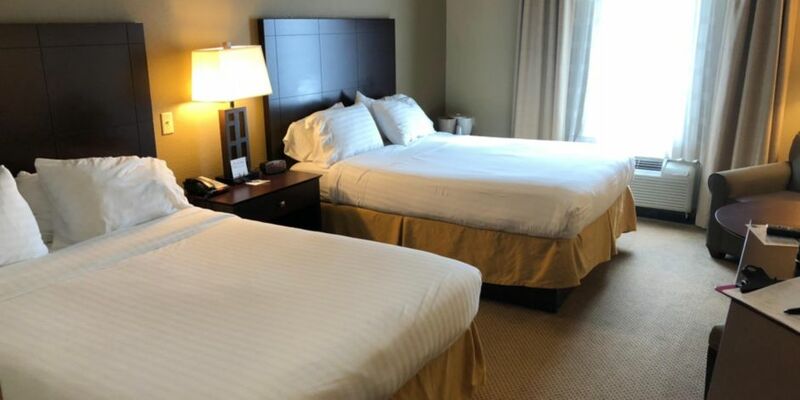 From the 750-sq.-ft. meeting room to the 24-hour Business Center - business travelers benefit from our hotel's amenities. Crystal River Florida's major businesses - like Duke Energy Power Plant - Seven Rivers Regional Medical Center - Citrus Memorial Hospital and Withlacoochee River Electric are all within minutes of our hotel. Your Crystal River FL trip's itinerary should include our complimentary hot breakfast bar each morning - relaxation time by the outdoor pool and a workout in the 24-hour Fitness Center. 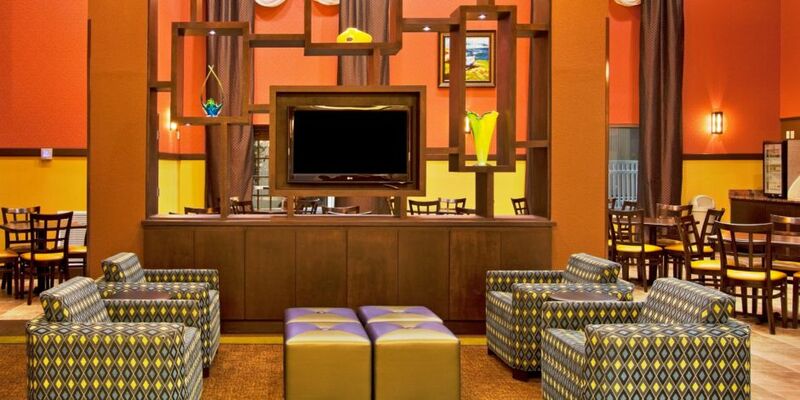 Free high-speed Internet access is available in every room and the hotel's lobby. Crystal River is a must see so call today to learn more about the hotel.